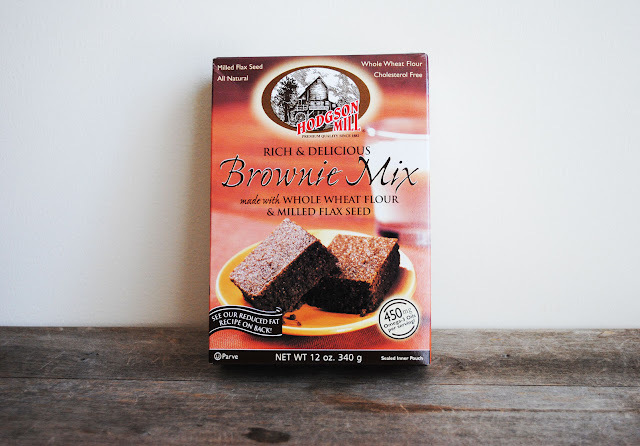 On my quest to eat healthier, I came across some brownie mix by Hodgson Mill that is quite delicious. 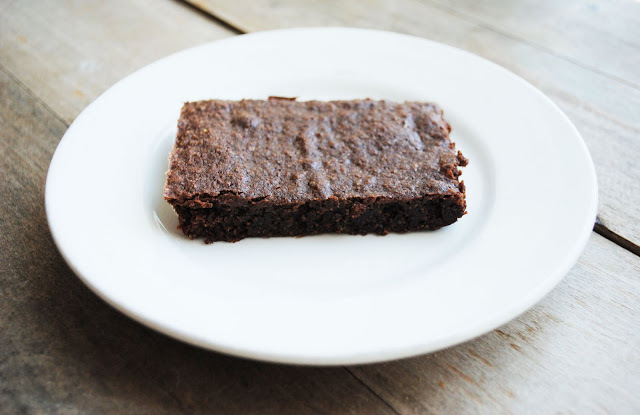 Made from whole wheat flour and milled flax seeds, these brownies are the healthiest brownie mix I've tried so far. This all natural brownie mix is cholesterol free and each serving has 450 mg of Omega-3 oils. 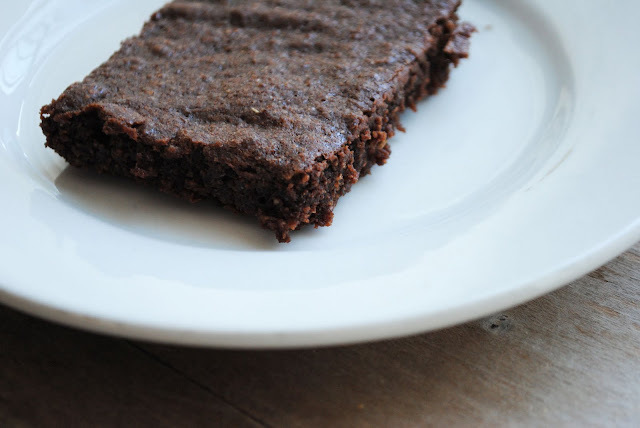 At first the texture of the flax seed was a little weird, but after making a few batches of these brownies, I've come to really enjoy the texture. If I had to pick between the chocolatiest (sp? ), fudgiest (sp?) normal brand of brownies and these "healthy" brownies, I would choose the "healthy" brownies every time. Yums! Also yums: a dollap (of Daisy! No. That would be gross.) of whipped cream on top.